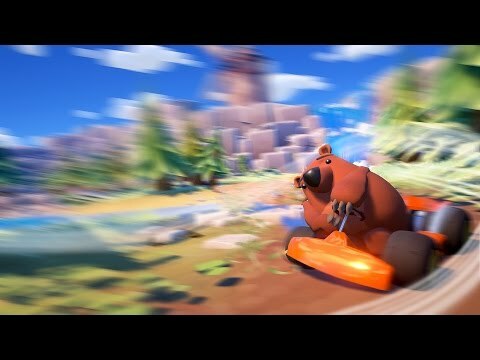 Bears Can't Drift!? 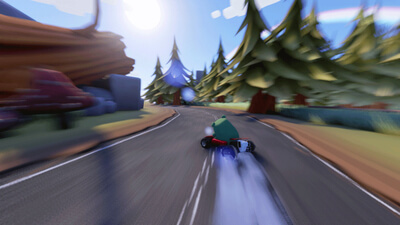 is an action packed Kart Racer set in a beautifully stylised world. Out now on Early access, race across a variety of tracks and game modes with up to four player split-screen. 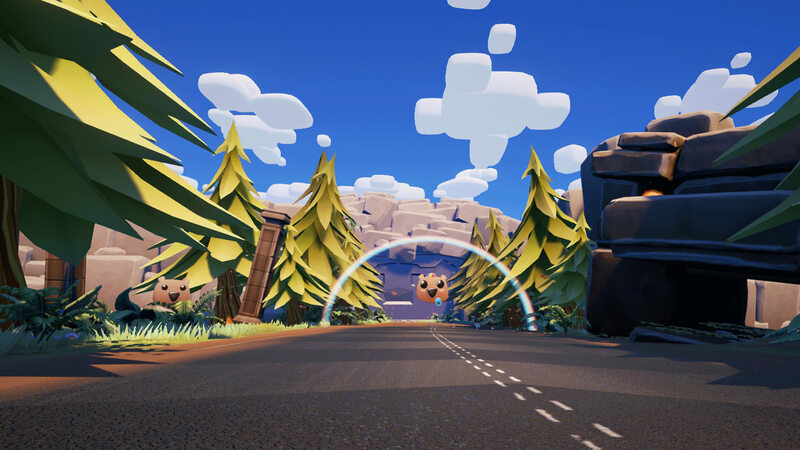 Time to find out if Bears really can Drift! Bears Can't Drift!? 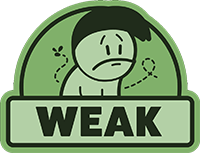 is not a bad game. It is actually quite interesting, mostly due to how bizarre the design choices are, which give it a weird mystery box quality to it. It engages curiosity and invites to keep on playing and see how deep the bear hole goes. While the hole is shallow, it is a compelling hole that looks cute and has up to four-player split-screen. Bears Can't Drift!? 's core game is just really boring at the end of the day, and as it turns out, nobody cares if bears can drift. Bears Can't Drift is a cute game that would have been very enjoyable if it had more straightforward tracks and far less bugs.